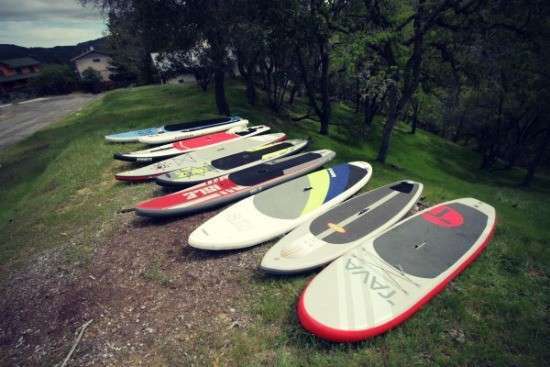 Stand up paddle boarding is taking the water by storm. 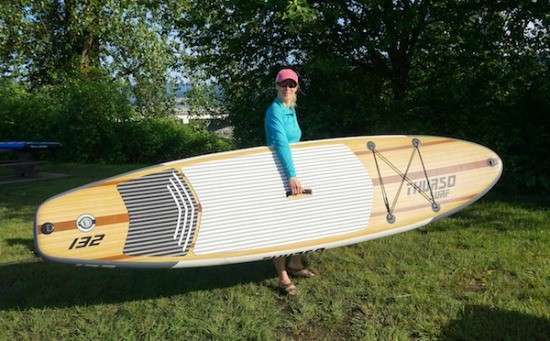 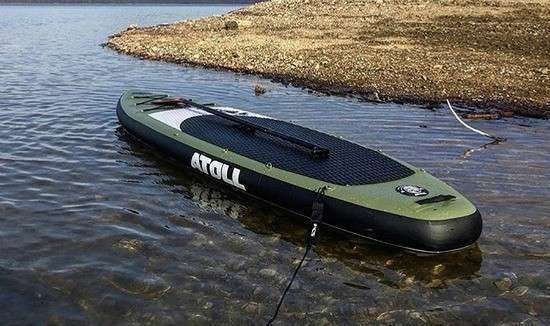 If you?re looking for a new way to exercise, or a fun way to see the great outdoors and explore the world around you, we can help you find the best paddle boards available. 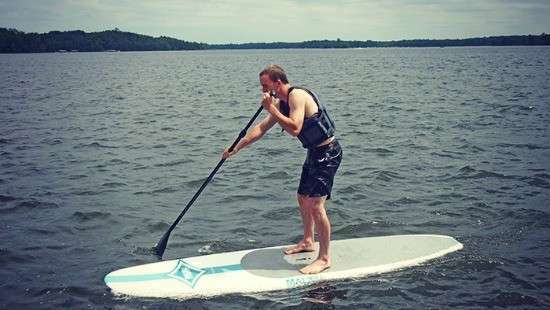 Head out to anywhere that has a body of water and you?re bound to see at least one person out there enjoying a stand up paddle board. 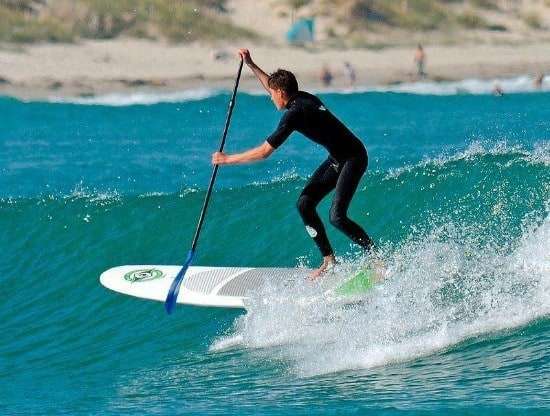 This watersports phenomenon has taken the world by storm, and especially here in the United States thanks to our love for adrenaline pumping activities and access to some of the most varied and beautiful locations on earth.